Nelson is at the heart of a thriving region bounded by three national parks. Nelson is a safe, friendly and caring city with the reputation as the arts capital of New Zealand. Nelson offers an amazing range of sporting, outdoor, creative and cultural experiences. 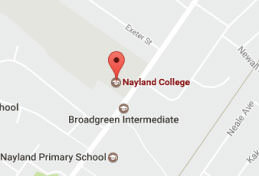 Nayland College is renowned for its academic success, quality teaching staff and our innovative teaching programmes. We are national recognised for our care of International Students and we pride ourselves on the support that we provide students, both at school and in the homestay environment. 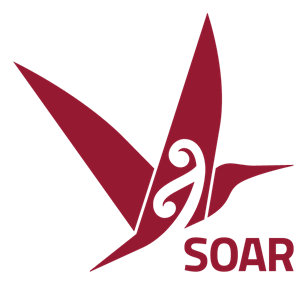 Connected, engaged and resilient learners who have purpose and belief and are confident adaptable contributors in a rapidly changing world. Personalised learning, powerful community partnerships and authentic, innovative learning opportunities that stimulate deep thinking and inquiry. 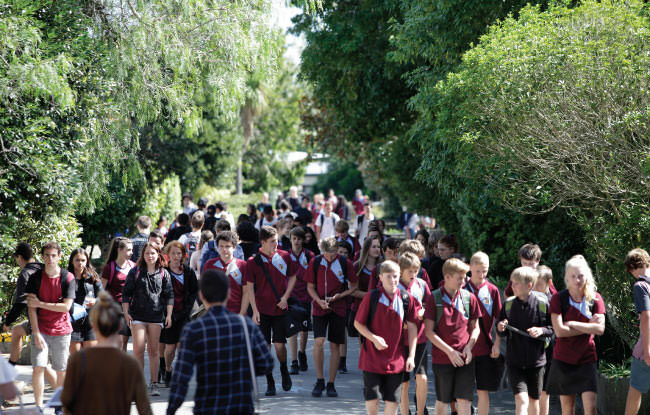 learners who show manaaki (respect and concern for learning, for others, for themselves and for the environment) and whanaungatanga (connection and belonging). 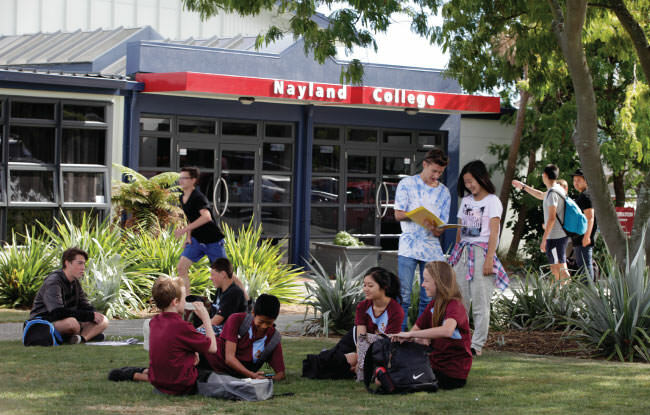 Nayland College A student advisor will be in contact within one working day.